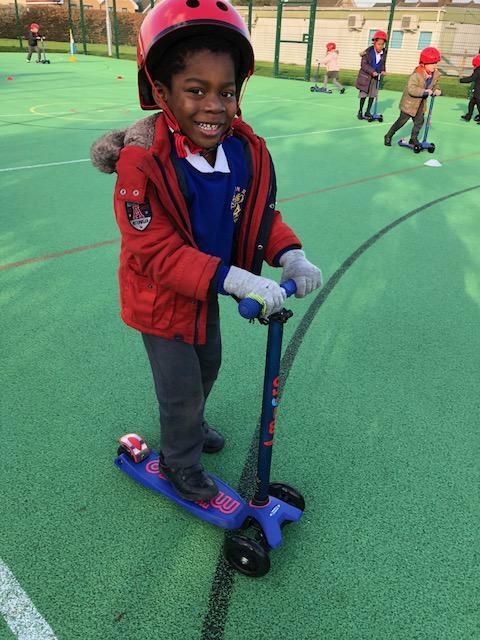 Scooter training has started this week much to everybody's excitement. 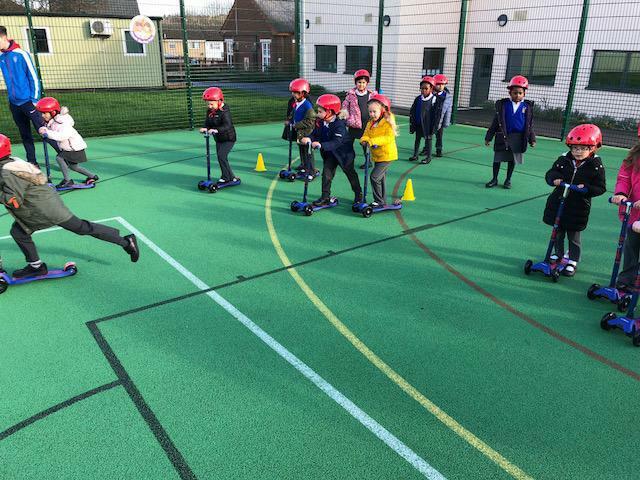 I joined Herons class today at North site to watch them have a energetic and fast paced outdoor PE lessons. 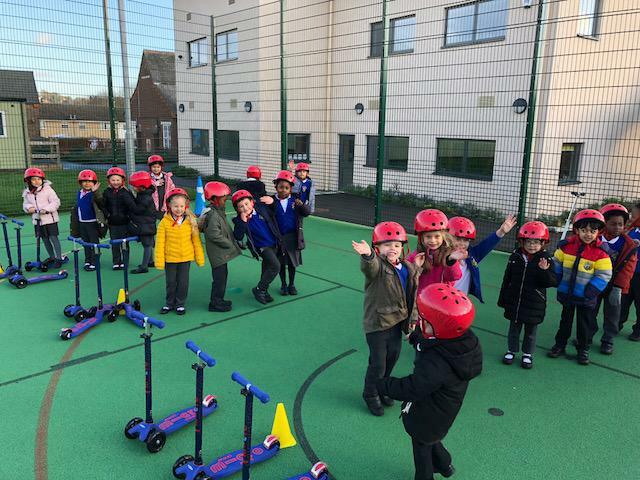 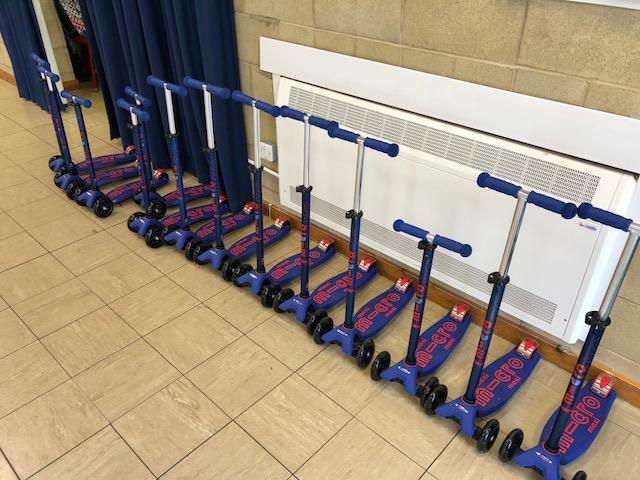 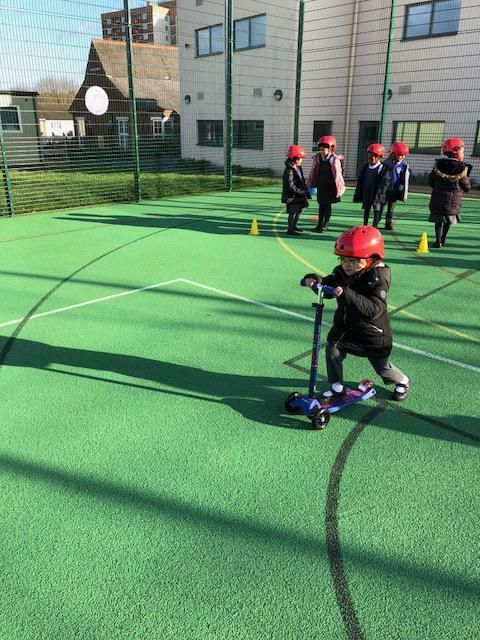 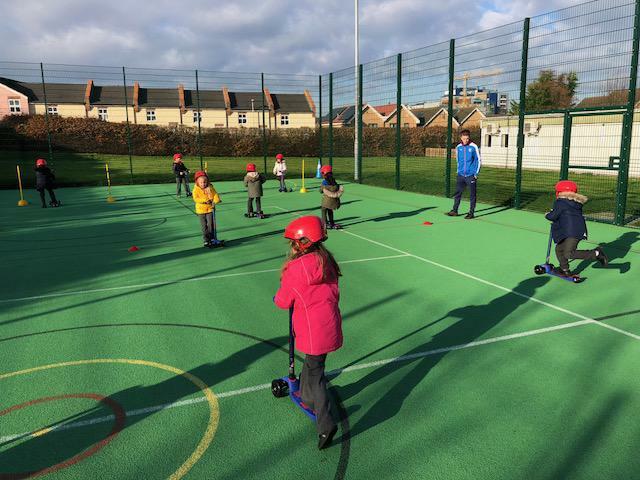 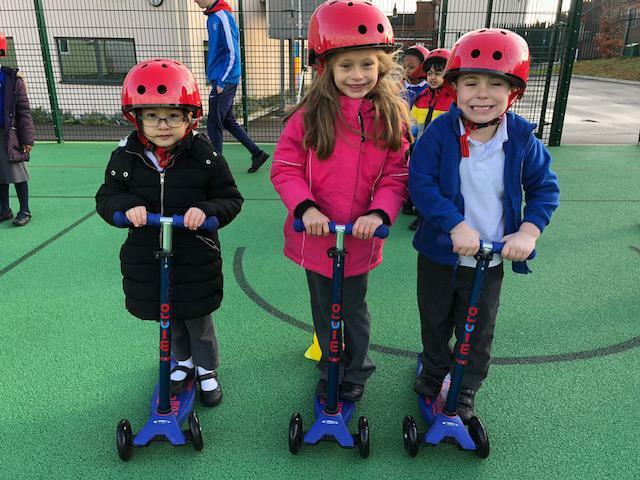 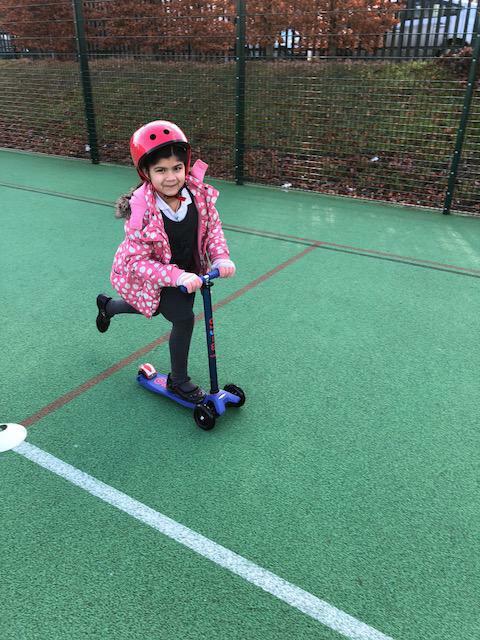 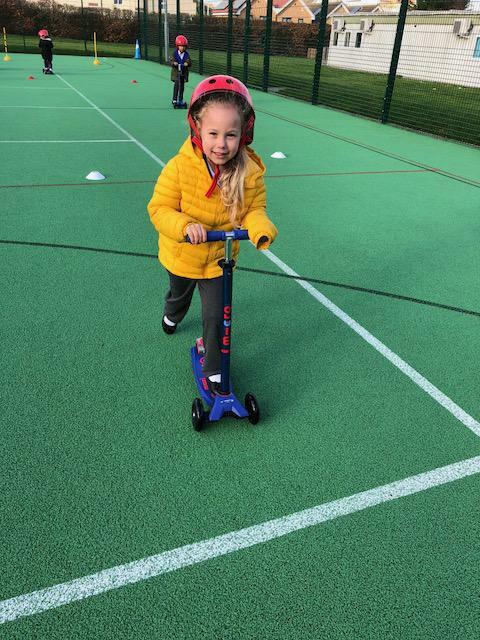 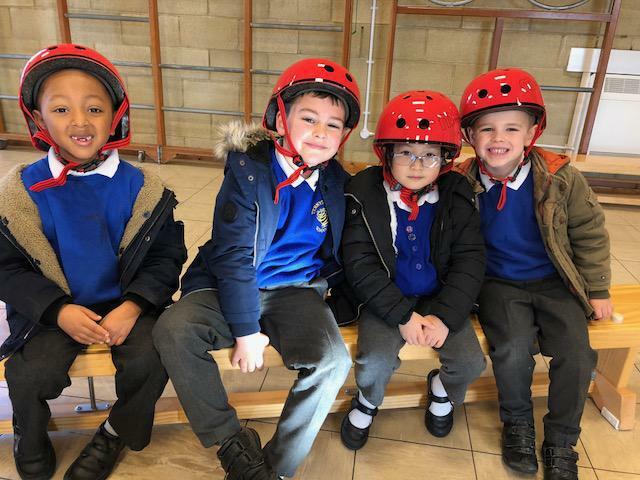 Not only do our scooters help us keep fit and healthy but the children encouraged and cheered each other on as well engaging in some fantastic team building activities. 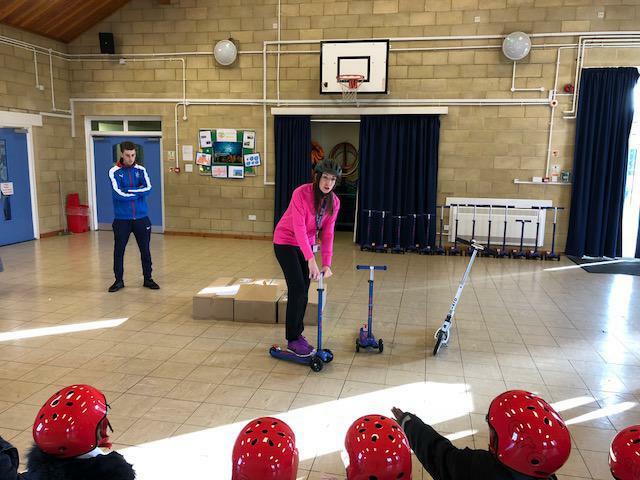 Mrs Douglas even brought her own scoter in from home-I'm sure she is going to be showing off her scootering skills and tricks! 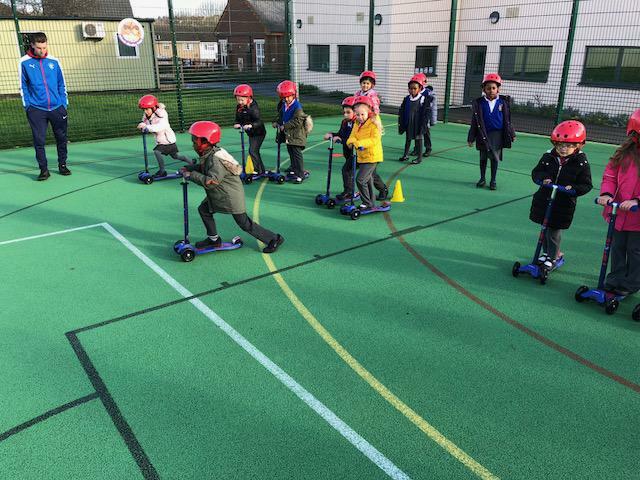 Well done Herons class, fantastic participation and outstanding behaviour and attitude.